The Center for the Visual Arts, is a Gallery, Gift Shop and School of Art non-profit working to engage people in the visual arts and add to the livability of the Wausau regional community. Visit our professional gallery venues, explore the Pottery Studio, NEW Vault Gallery and Studio Room, attend art classes for children and adults through the CVA School of Art, and purchase original artwork in our Galleries and our Gift Shop located in the Third Street Lifestyle Center of Washington Square. The CVA is the 2017 Best Of...Local Arts Organization and was the 2016 Small Business of the Year - Charitable Non-Profit - Award Recipient! 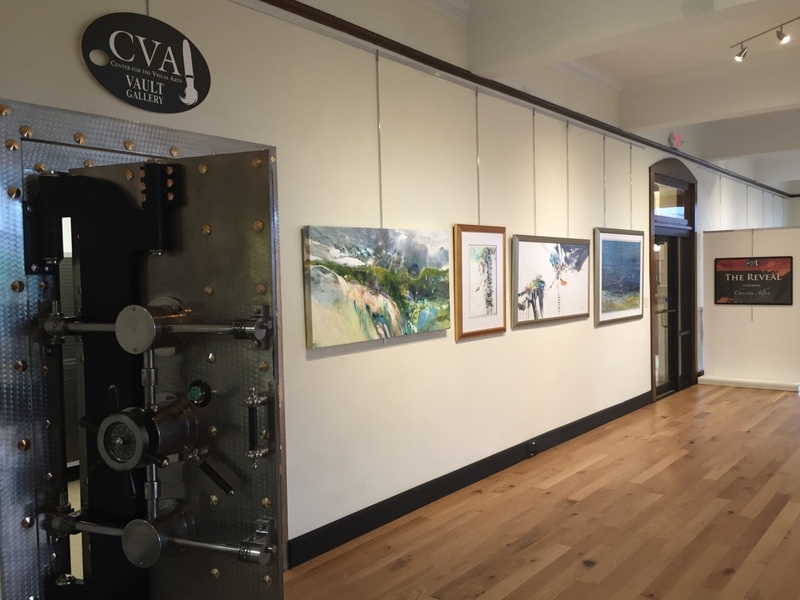 The CVA Galleries and Gift Shop are open Tuesday-Friday 10am to 5pm, Saturday Gift Shop hours are 10am-4pm, and Gallery hours from 12pm-4pm. *Special ARTrageous Weekend hours for both Galleries and Gift Shop are Saturday 10am-5pm and Sunday 10am-4pm. The ARTrageous shuttle bus, free and handicapped accessible, eases travel between the four weekend events.